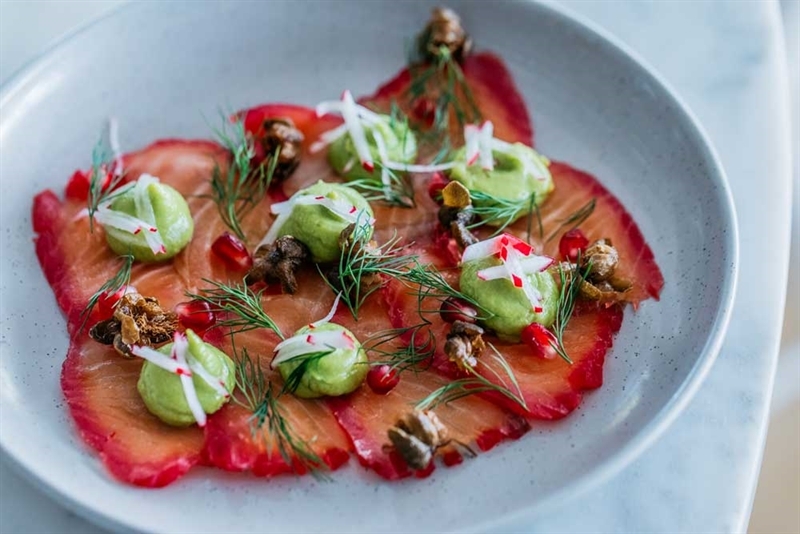 Baked Parmesan scallops, prosciutto, asparagus and crumb. 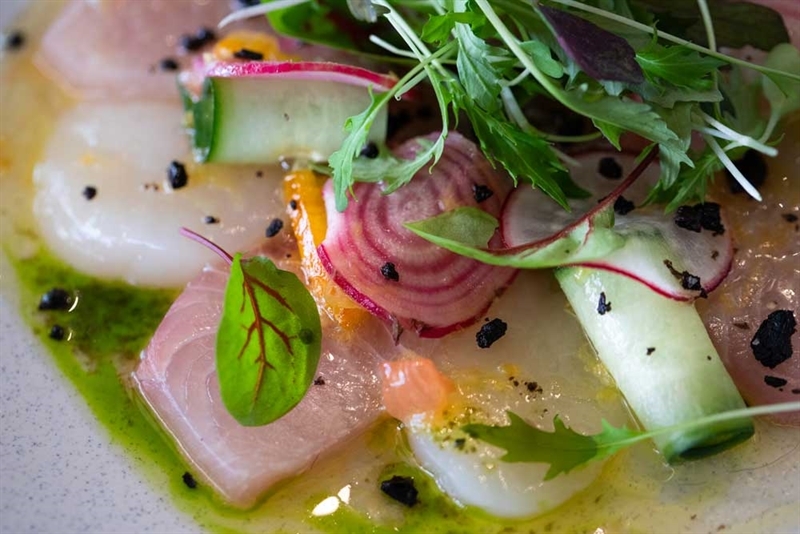 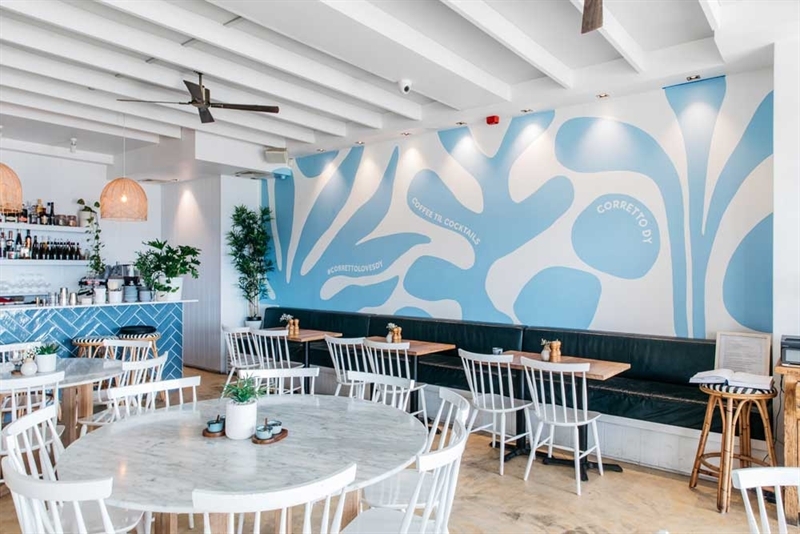 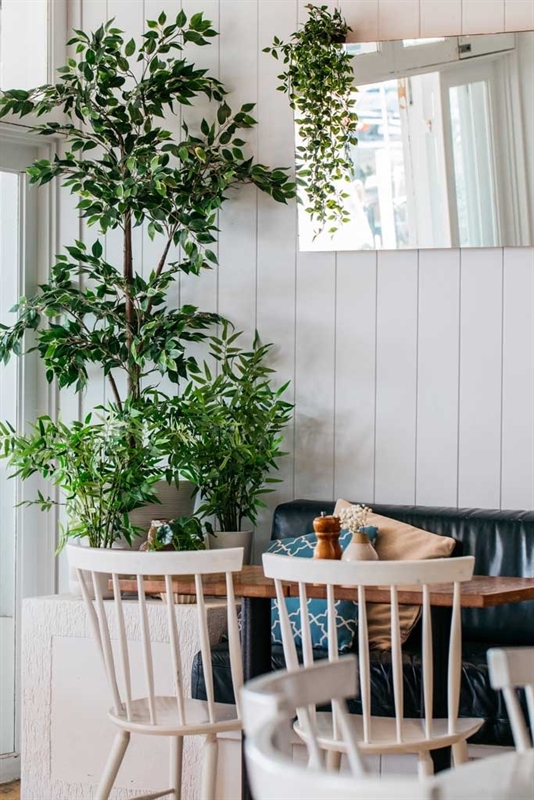 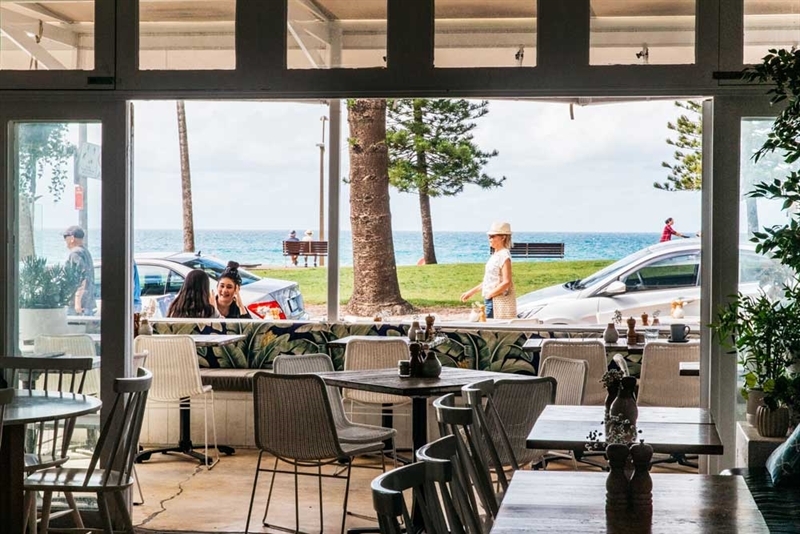 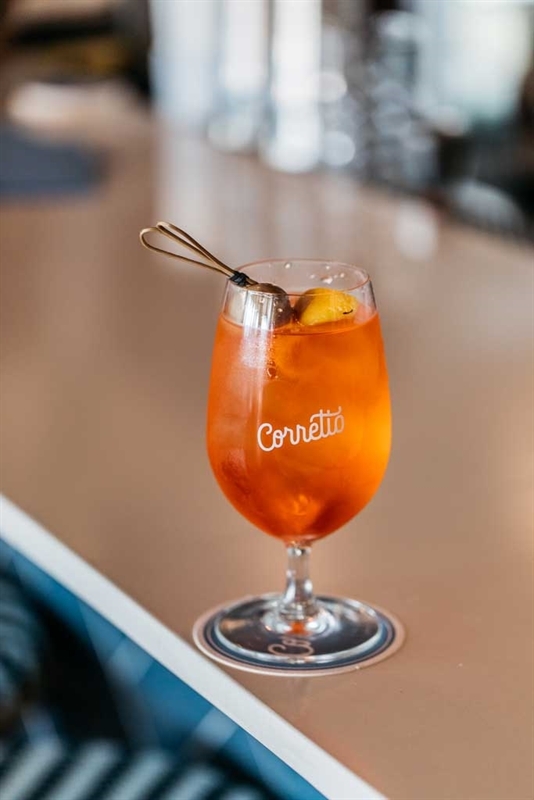 An all-day drinking and dining destination with absolute beachside views, Corretto Dee Why on The Strand brings a slice of Europe to Sydney's northern beaches. 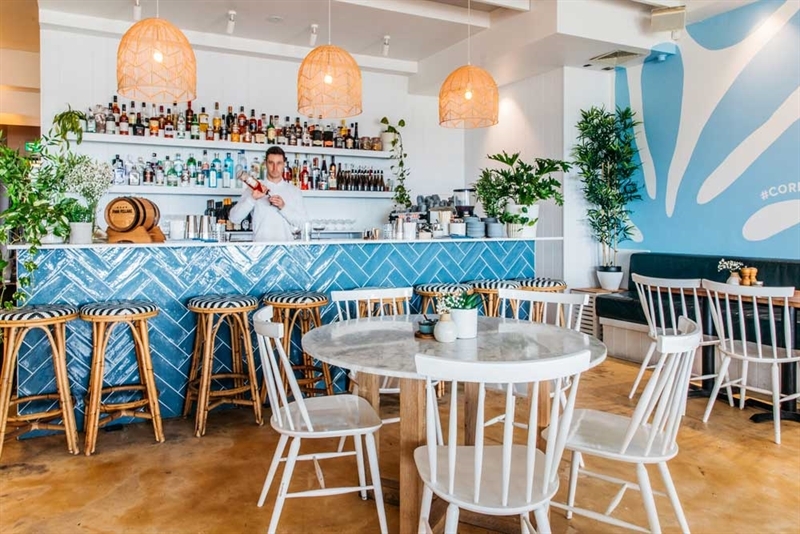 Embracing aqua tones reminiscent of the surging ocean across the road, this newly open neighbourhood eatery and bar is the place to be seen for a cheeky cocktail and bite to share. 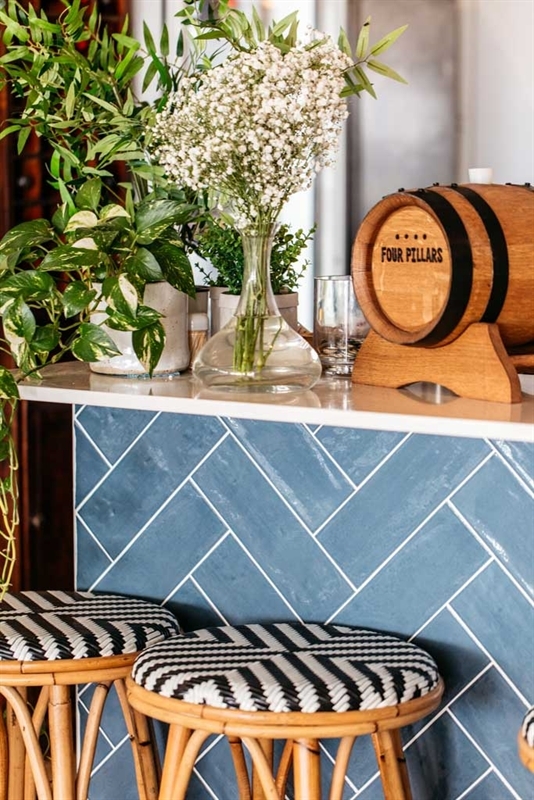 Take a seat at white circular tables or pull up a cane stool at the bar to order a Salty Dawg - the brainchild of bartender and hospitality veteran Kurtis Bosley - while perusing a menu boasting the likes of seared tuna, edamame hummus, sriracha aioli and BBQ corn salsa. 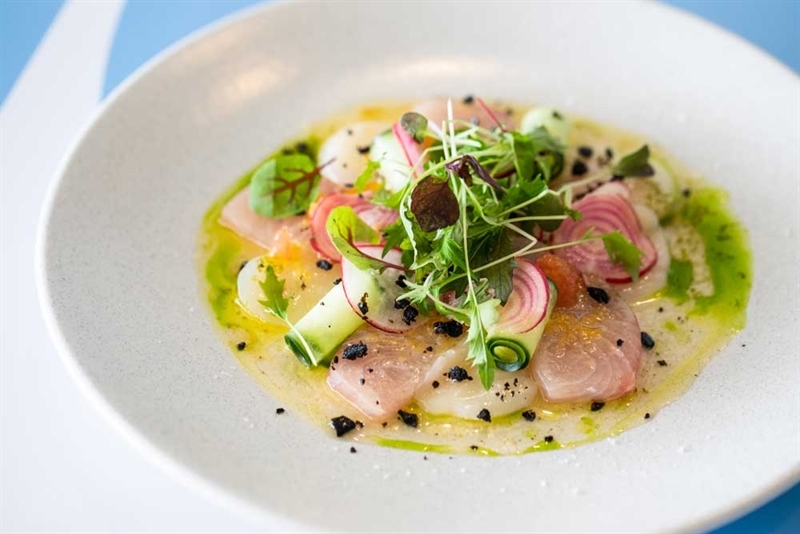 It's easy to lose track of time as you are transported to a holiday oasis of your dreams with dishes like yellowfin tuna, caponata and Parmesan crumb, paired with an all-day Bloody Mary.